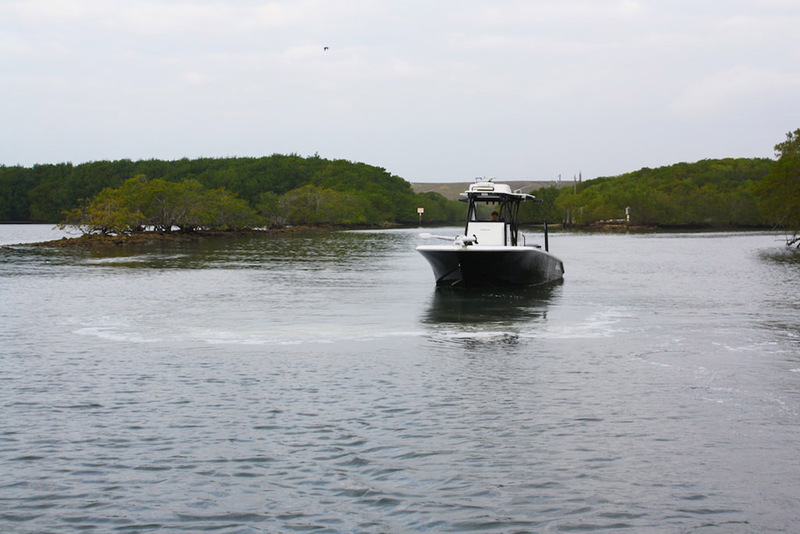 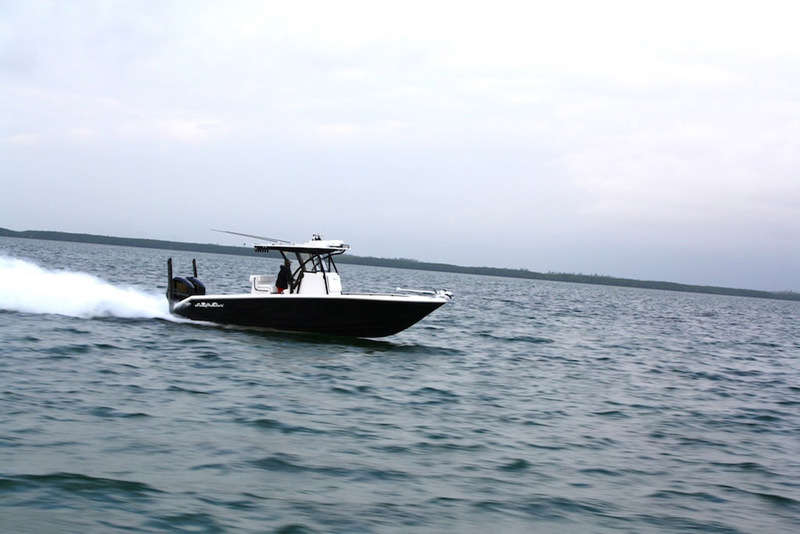 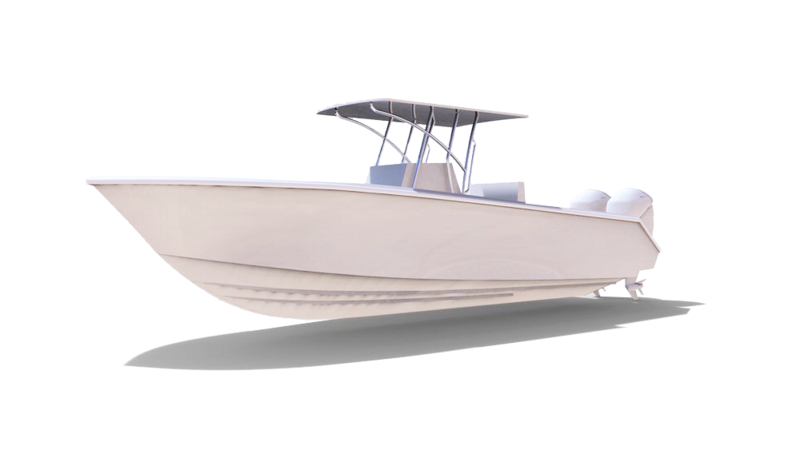 Its hybrid design make this the perfect boat for both the inshore and the offshore adventures. 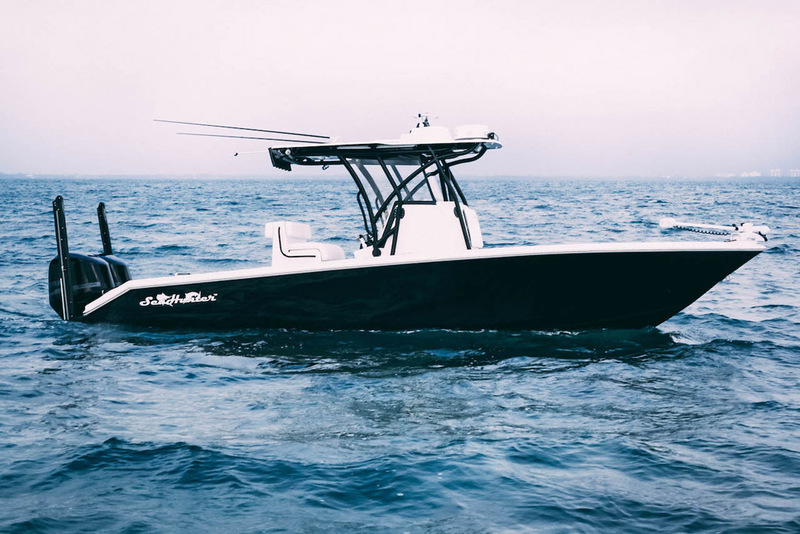 With the versatility to fish in almost any conditions, this boat was designed for the angler who wanted the boat that could do it all, and do it well. 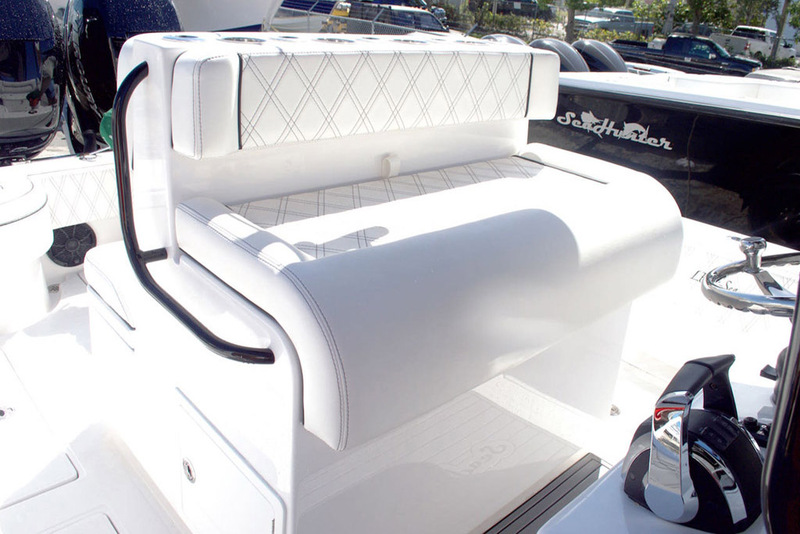 All of this while not requiring a larger tow vehicle. 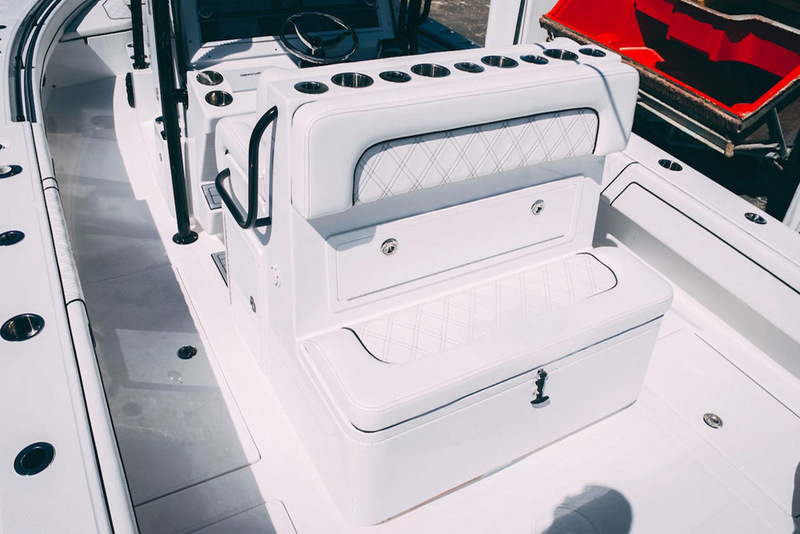 The Floridian’s deck layout mimics that of our larger models, meaning you can carry all the bait and gear you need to fish one area in the morning and another in the afternoon. 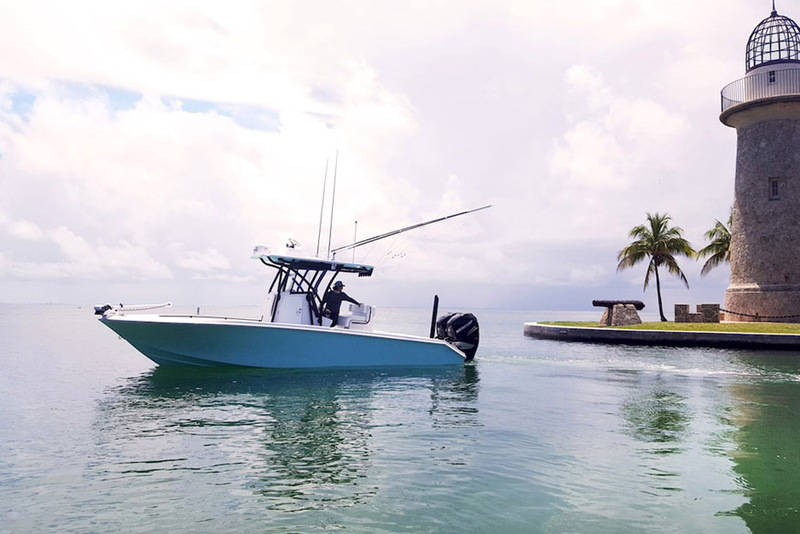 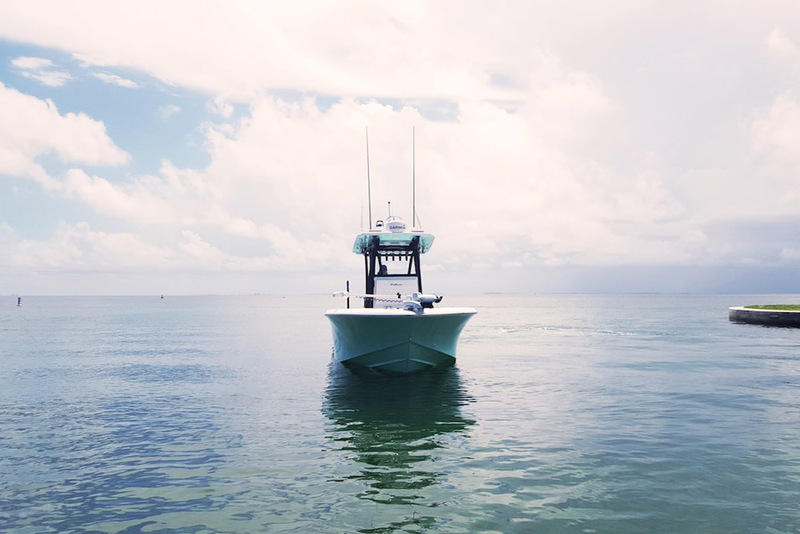 The Floridians deck layout mimics that of our larger models, meaning you can carry all the bait and gear you need to fish one area in the morning and another in the afternoon.